Your home is your castle. And while you may want it to look like a castle and feel as luxurious, who has a royal-sized budget? The best way to update your palace without breaking the bank is to check out these inexpensive decorating hacks. Here are 10 ways to give you affordable home decor. Paint is one of the simplest, quickest and least expensive ways to make an impact. You can give your room a neutral color and then add pops of color with throws, pillows and even furnishings. You could get a bold color to put on one wall for an accent wall. Or you could just have fun painting your entire room yellow or blue or whatever strikes your fancy. Your walls are not the only place you can use paint to dress things up. Use color to breathe new life into old furnishings like dressers and tables. Use it to update your cupboards. Choose a brilliant color for your front door to make a stunning first impression. There is no limit to what a little color can do for you. Thrift stores, estate sales and online sites for purchasing used and discounted goods should become your best friends when you are trying to decorate on a budget. Shopping used goods may not yield specific items on your list. You will have to have a more general idea of the kinds of things for which you are looking. If you are patient, however, and have an idea of the sorts of things you are looking for, you will be amazed at the affordable home decor you can find. Fabric, like paint, is a simple and inexpensive way to add new life to old things and create affordable home decor. Hit the bargain bin at the craft store to find fun fabrics to help dress up your space. You can use fabric for curtains or drapes, to create throw pillows or runners for tables or mantles. Add a shower liner, and you can even create a unique curtain for your shower. Use fabric to tie other elements together by getting a piece of fabric that incorporates the different colors in your space. Stencils are a great way to add a little interest to an otherwise bland or barren landscape. Use stencils to put animals on your nursery wall, flowers in your bedroom or beautifully lettered inspirational slogans in your living area. They are inexpensive and you can use some of that left over paint from other projects. Use contrasting colors for visual interest and affordable home decor. Sometimes it is the little things that can add just the right touch. Because they are small items, they are relatively inexpensive. New cabinet pulls, door knobs, sink fixtures can all add to the ambiance of the overall theme. Chrome for shine brushed nickel or copper for rustic or understated looks or gold for opulence. Porcelain can bring your décor vintage flair. Other details that you might consider include crown molding, or a chair rail. They are affordable home decor that can give your room a high-end quality. Do not underestimate the value of good lighting. That does not just mean lamps and fixtures, but the light itself. Track lighting can help to highlight individual areas where you want to draw attention– a piece of furniture or art work for example. Lighting can also help break up space into areas for different uses, despite the fact that they are in the same room. For example, in your living room, you may have an area with seating and a coffee table that is perfect for conversation and board games where you might invite guests when entertaining. You may also have a reading nook in one corner and an office area desk in another area. The right lighting can help you break that space up into areas for its different purposes. 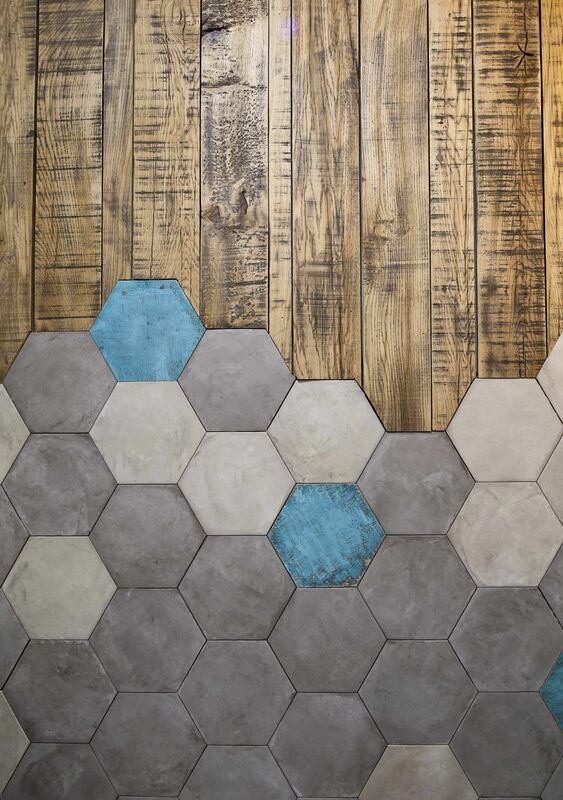 Flooring tends to be costly, but there are low-cost ways to perk it up. You can refinish hardwood flooring. Cheerful linoleum tile can give you some affordable home decor. And when push comes to shove, put an area rug on it. Storage doesn’t just give you a place to put your stuff; it gives you a place to hide it. Baskets are a popular choice right now. They are a durable and inexpensive home decor option. Also, they are neutral enough to go with any décor. Baskets aren’t your only storage option. How about storage that doubles as something else, like an ottoman or a couch. Killing two birds with one stone is a great way to make the most of the affordable home decor. Plants are a great way to bring a little life into your home. They help to clean the air and are a terrific addition to any room. Add a festive pot, and you’ve also got a statement piece. If You Are Going to Splurge on One Item . . . If you are going to splurge on anything, let it be on one particular piece of furniture, like a couch for example. This creates an anchor around which you can build your design. Then you can use the other tips here to fill in your affordable home decor. Splurging on one item is more cost-effective than blowing up the budget on each thing. Most people do not have Rockefeller budgets. That is why affordable home decor is so important. Being able to spruce up your space, give it some charm and still find a way to get the most bang for your buck takes a little research and some imagination. In the end, the results will be the reward for your efforts. If you have any affordable home décor suggestions, let us know.